SWCC was formed in 2005 and comprises musicians covering the full range of instruments; it includes professional clarinettists, music graduates and teachers and accomplished amateurs. In 2011 the SWCC was invited to play a work by James Rae on Radio 3 which attracted the praise of the composer. The group has performed regularly across South Wales and the South West of England: most recently at the Bishops Palace in Wells. The repertoire today will range from Baroque to Latin and Klezmer and includes arrangements of popular works together with original compositions for the medium. The Musical Director is Lynda Jeffery a music teacher and graduate of the RWCMD. 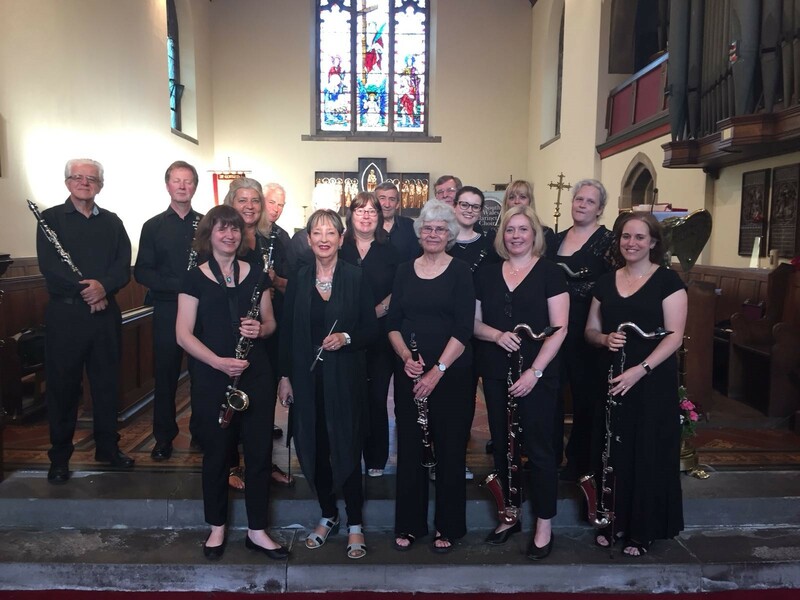 CAFE has been running since 1997 and plays many work composed specifically for flute choir alongside several arrangements adapted from original compositions. The ensemble has gone through several changes over the years, but currently has over 20 members who meet every other Wednesday at Whitchurch Methodist Church. The current Musical Director is Kristina Morgan.